I’m not a car person. At all. I can drive but I rarely do and I wouldn’t know what make a car was if my life depended on it. I don’t even know how to fill our car up with petrol. This is one of those times when I’m perfectly happy to put my feminist views to one side, relax in the passenger seat and leave all the car business to the man of the house. But when it came to visiting Havana, the vintage cars that the city is so famous for were one of the things I was most eager to see. While I might not have been able to tell the Chevrolets apart from the Buicks, they were just so colourful and pretty that the make ceased to matter to me. Yes, the colour is always the thing that grabs my attention when it comes to cars, whereas Alex was a little more interested in the fact that they were original models from decades ago – like I imagine most people would be. 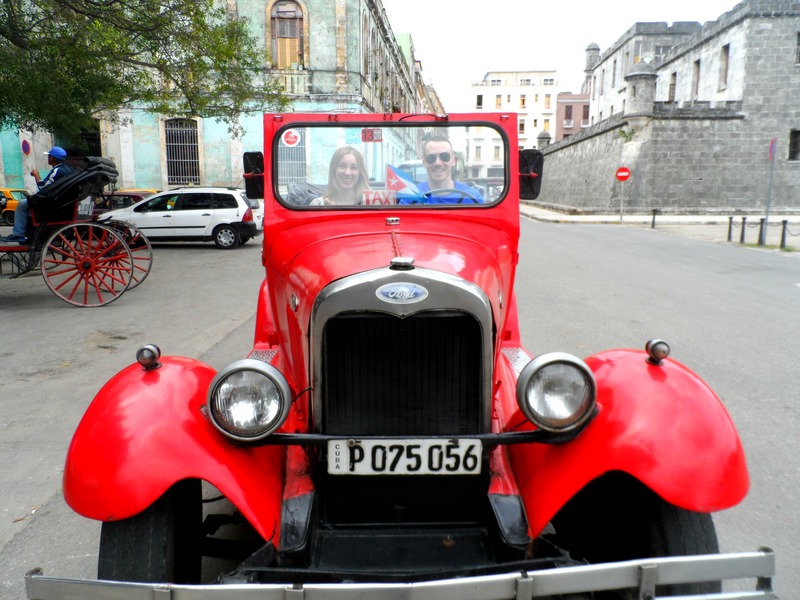 So when The Holiday Place, who we had booked our twin centre break with, offered to take us on a vintage car tour of Havana, of course we jumped at the chance. 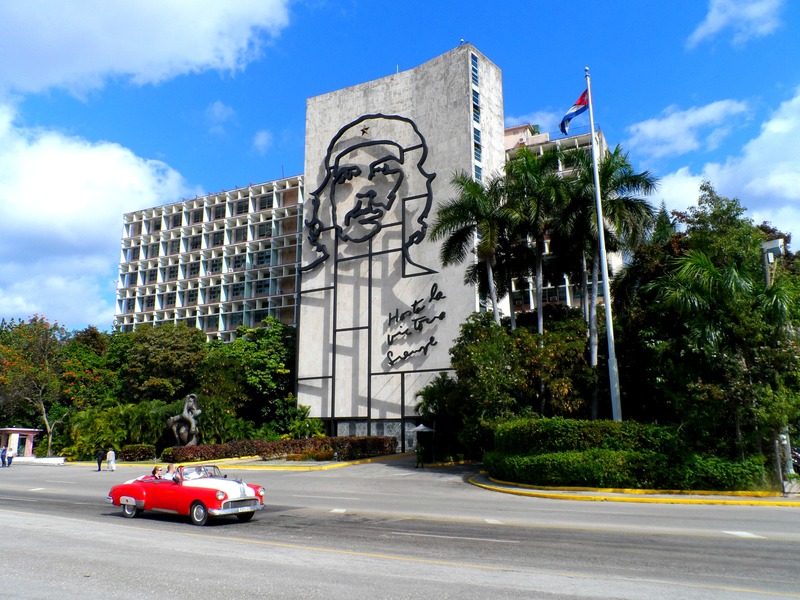 On our first morning in Cuba, we stepped out of the Parque Central Hotel, our beautiful accommodation right in the centre of Old Havana, where a long rainbow coloured line of vintage cars waited every day to give excitable passengers like us a ride. Both of our eyes widened in delight as we spotted our own vintage car for the day. This car wasn’t just vintage, it was pretty much an antique. 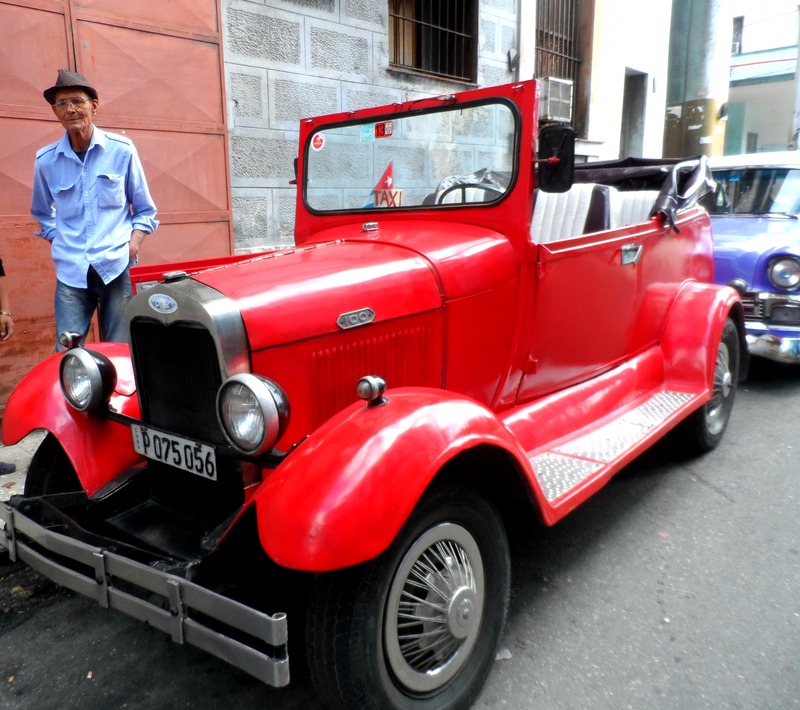 A bright red original convertible from 1929 and apparently one of the oldest original cars in Cuba. Our driver, Ramon, played the gentleman and opened the doors for us to climb inside. There are vintage cars everywhere you turn in Havana and yet people were still staring at us getting into this car! Because I obviously had no idea what type of car I was sitting in, I did ask Ramon but all he kept saying was it’s an American original! 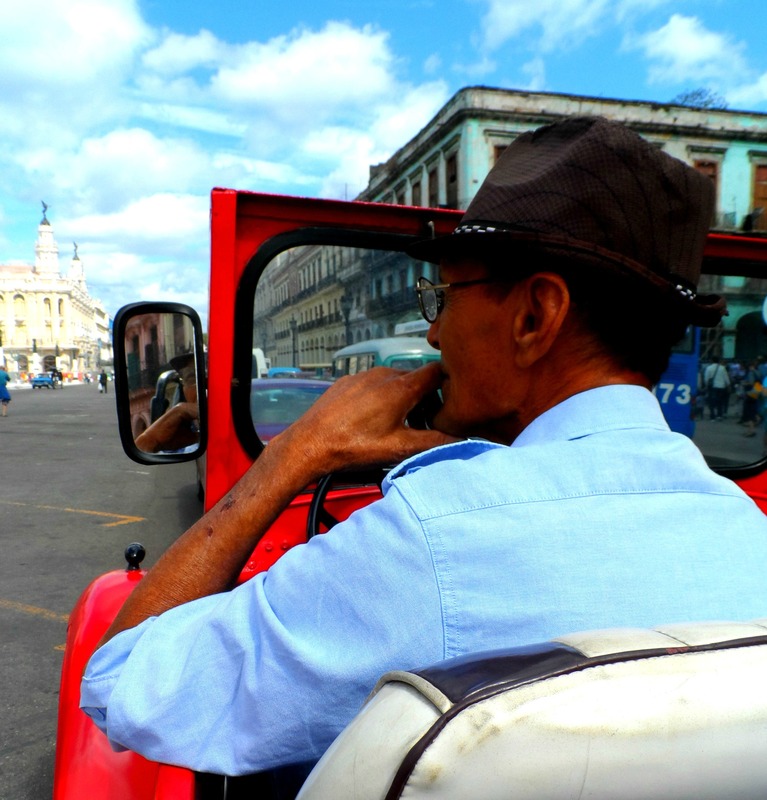 We giggled in delight as the classic car sped us through the streets of Havana a lot faster than we imagined a car of this sort would be able to go. Driving along the sea front on the Malecon, with our sunglasses on, the wind in our hair and the spray from the sea showering us as waves crashed against the shore, we felt like stars from an old movie. 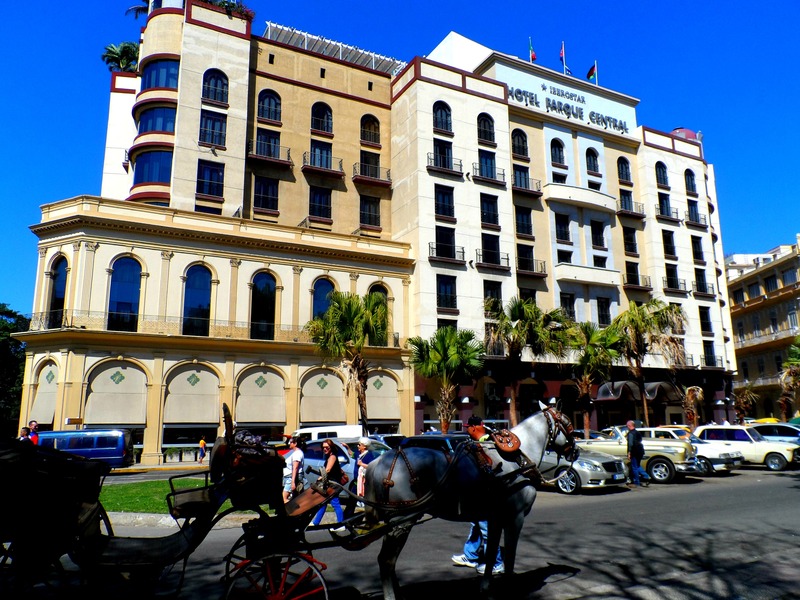 We cruised past the Nacional, the famous old mafia run hotel, where we could still easily imagine cigar smoking gangsters sitting at the old fashioned bar or walking out of its grand entrance today. After hearing all about the fascinating city of Havana from our lovely guide, Karla, our first stop was Plaza de la Revolucion where we looked up at the towering memorials of Che and Fidel in all their victory. We then took a detour to a little store to stock up on some of Cuba’s main productions – rum and cigars. 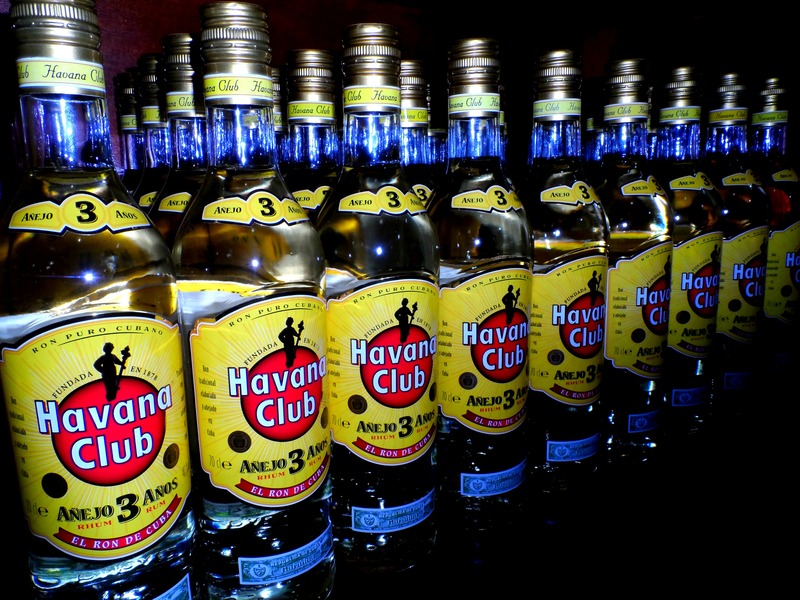 It was hard to say no when a bottle of Havana Club cost only £3! After a fun morning driving around in the vintage car, and of course a go in the front seat ourselves, we were sad to leave Ramon and his quirky little car behind for the second part of the tour. So much of the centre of the city is easier seen on foot, full of narrow cobblestone streets, hole in the wall shops and houses painted just as brightly as the cars. We made our way through the four main squares – Plaza de la Catedral with its beautiful old cathedral, women walking by outside in traditional Cuban attire, tempting tourists into taking their photograph for a few pesos; Plaza de Armas with its second hand book market obviously making it my favourite square; Plaza Vieja looking more like a big square from a European city; and Plaza de San Francisco de Asis which had a sleuth of bear statues from countries around the world for a world peace exhibition. 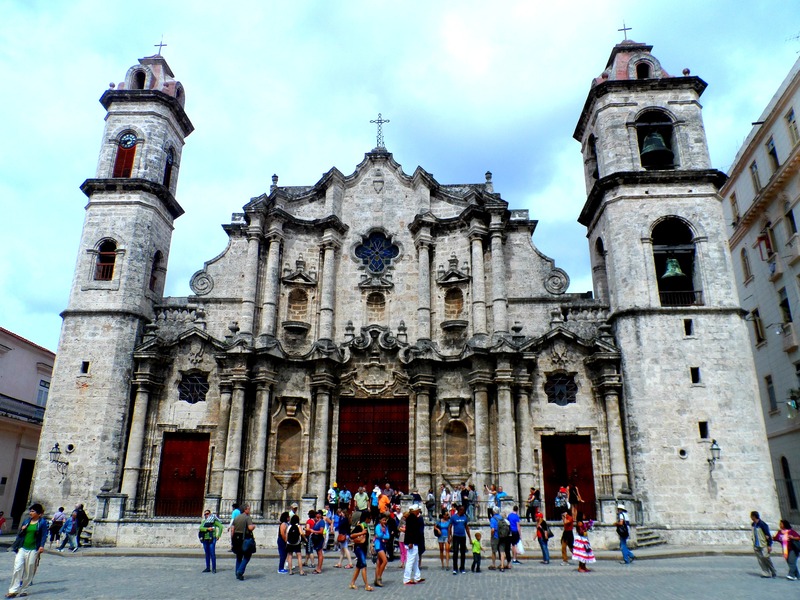 There is so much to see in Havana from the stunning architecture to the vibrant culture and there was always something going on around every corner we turned. People watching was one of my favourite things to do, especially around the central squares and Obispo, the main bustling street. From locals selling trinkets, to acting out statues better than they do in Covent Garden, and music being played everywhere, I could have stood and watched (and danced) all day but, as we were on a tour, we made sure to return on our own the next day. Even though we’d spent most of the morning in our own vintage car we still got super excited every time we came across others, which really wasn’t difficult to do in Havana as they are everywhere, making us feel like we’d stepped straight off the set of Grease (cue me singing “Grease Lightening” and imagining I’m doing the dance standing on top of one of these beauties!). As you can see we massively loved the pink cars! With stops for some Cuban food and Mojitos along the way and a red rose from the lovely Ramon (seeing as it was Valentine’s Day), it made our first day in Havana an awesome one and a fabulous insight into this amazing city. We’re jetting off to Cuba! 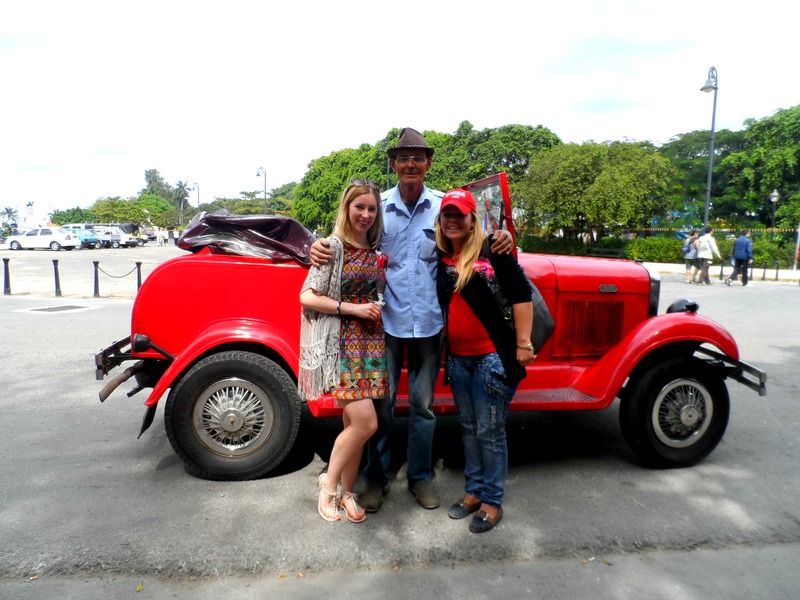 The cars are so awesome – they are such a big part of what makes Havana such a fantastic city! Wow!! This was an amazing post and magical photos to go with 🙂 Could look at those colourful cars over and over again. Such a unique place to visit. Haha thank youuuu!! I couldn’t stop taking photos. Havana is honestly such an amazingly colourful city! Love this, Ayla! 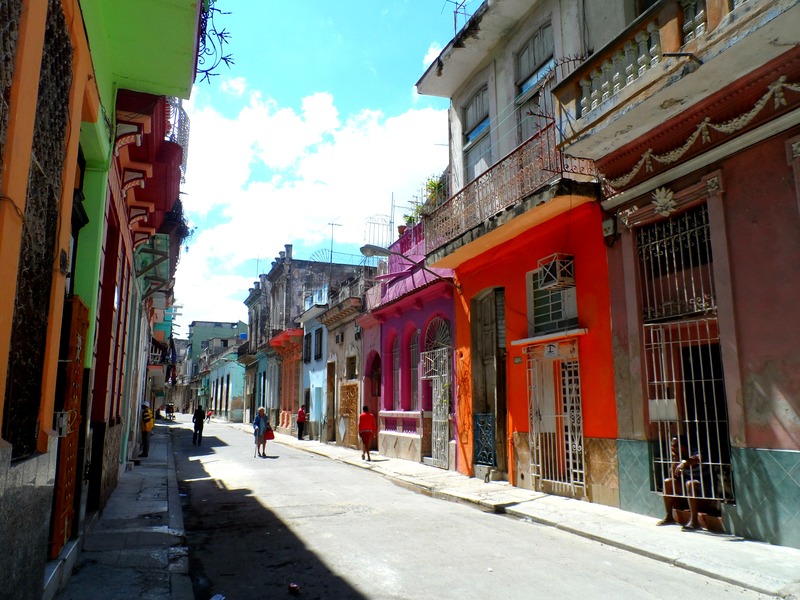 Havana looks absolutely colorful and all your pictures are stunning! I’d love to visit Cuba someday too. I would opt for a Mojito tour 😉 Glad you guys had fun! Thanks Nita 🙂 Oh believe me there were lots of mojitos included! This looks incredible. I think Havana is at the top of my list of places to go, and you’ve just reminded me why! It really is such an amazing city and all I can say is…GO GO GO!!! I’m glad you’re having a great time! Loving that little rainbow line-up of cars you have in the middle! I also have very little interest in them usually, but can imagine how that might change in Havana. I have so many photos of the vintage cars, it was almost impossible to narrow it down for this post! They are so gorgeous to just look at even when you’re not getting a ride in one. Haha, hubbers always makes sure the car is filled up with petrol before I use it. Otherwise it’s the bus for me!! Wow, I got chills, there’s multiplying. And I’m losing control…to stop myself booking a trip to Cuba and get in one of those vintage cars. Could you hire the pink car? I think I’d want to go on that and be fabulous. I’m so SO glad you had a good time! Especially after how much I was raving about it to you (I would have hid in shame if you’d hated it…). This has just made me want to go back to Havana even more now, I miss it so much! Oh no I don’t think anyone could not love Cuba! Such a fantastic place – we loved it as soon as we landed! I’ve only been back for a couple of weeks and I’m desperate to go again! A veritable living car museum! Beautiful post and photos Ayla. Amazing that I’ve found this post! 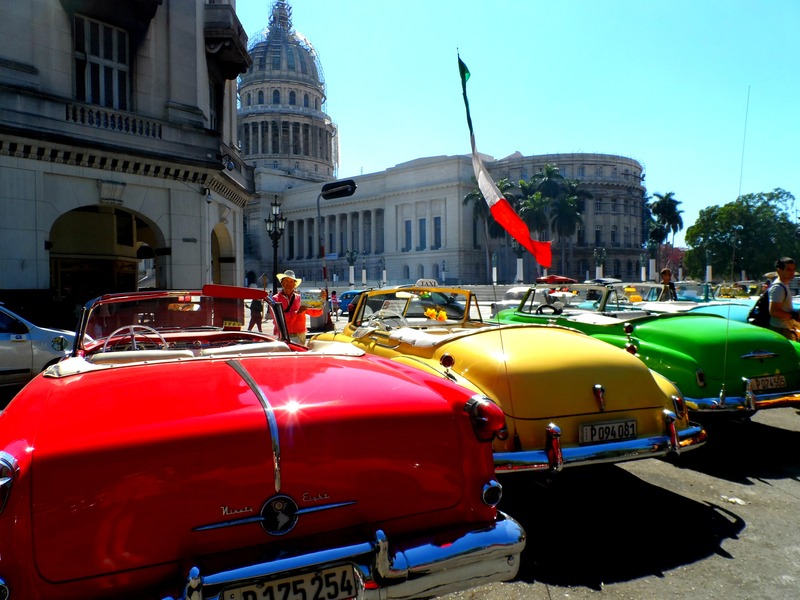 We’ve booked to go to Havana and Jibacoa with The Holiday Place next March so will be looking into doing the vintage car tour too – amazing photos that are making me want to count down the time too quickly!! Ooh so exciting! 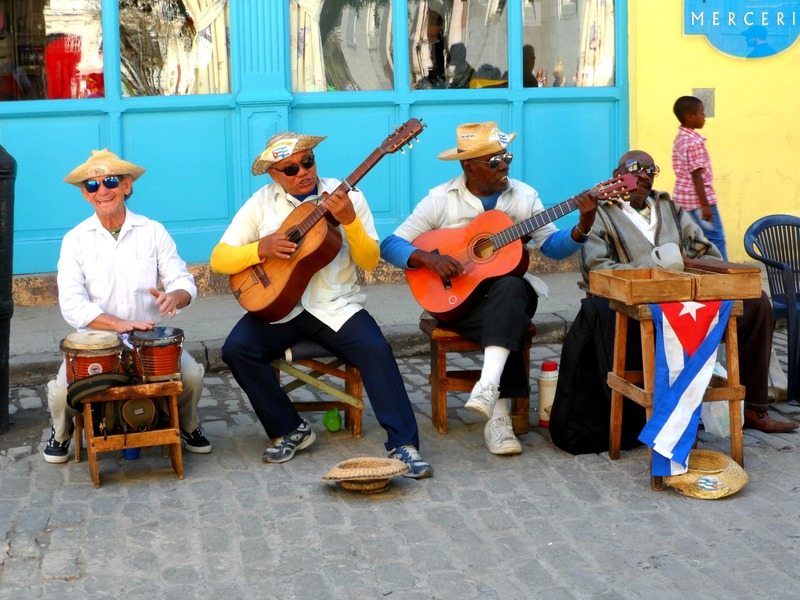 You will absolutely love Cuba! 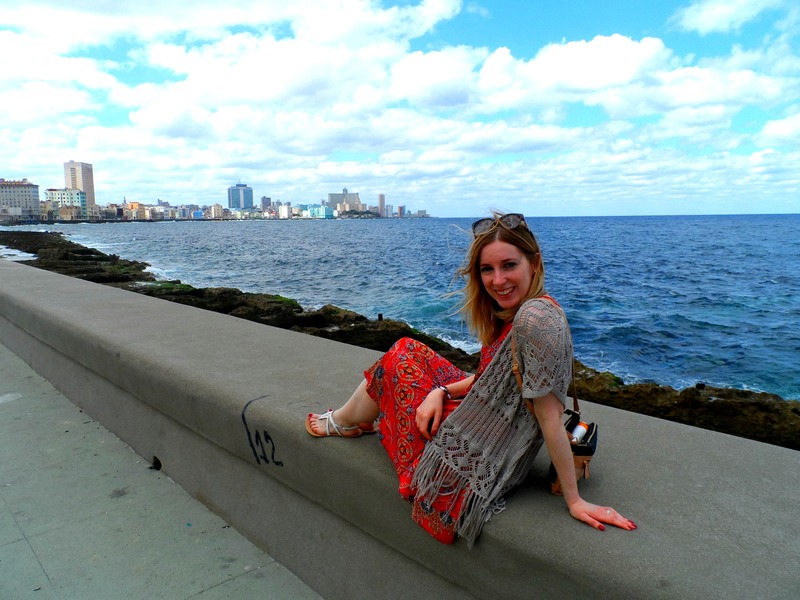 Havana especially – it’s the most awesome and vibrant city I’ve ever visited.